But Pujara’s grit and determination and his crucial partnerships with Rohit Sharma and Ravichandran Ashwin restored some respectability to the Indian total. But attempted big shot off Lyon’s bowling handed an easy catch to Marcus Harris. 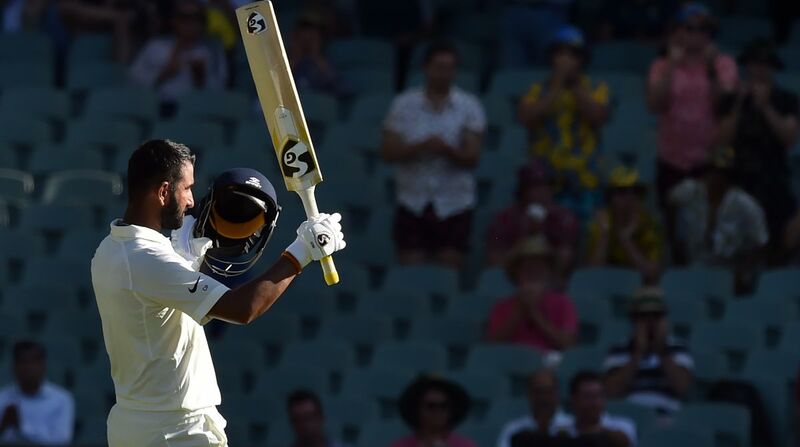 Opting to bat, the visitors were off to a disastrous start as opener Lokesh Rahul’s (2) thick edge was superbly taken by Aaron Finch at third slip off a Hazlewood delivery with just three runs on board. With the addition of just four runs in the visitor’s scorecard, pacer Pat Cummins gave a huge blow to India after packing back skipper Virat Kohli (3), thanks to a stunning catch by Usman Khawaja at gully.